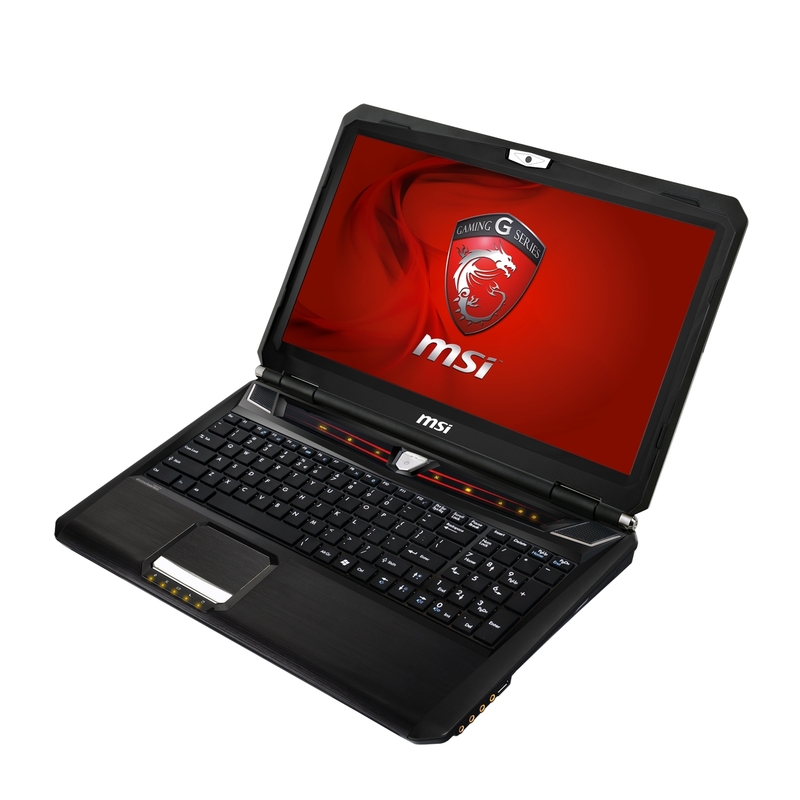 January 29, 2013, Taipei, Taiwan - MSI NOTEBOOK is pleased to announce its latest gaming notebook, the GX60, is now available in Australia. 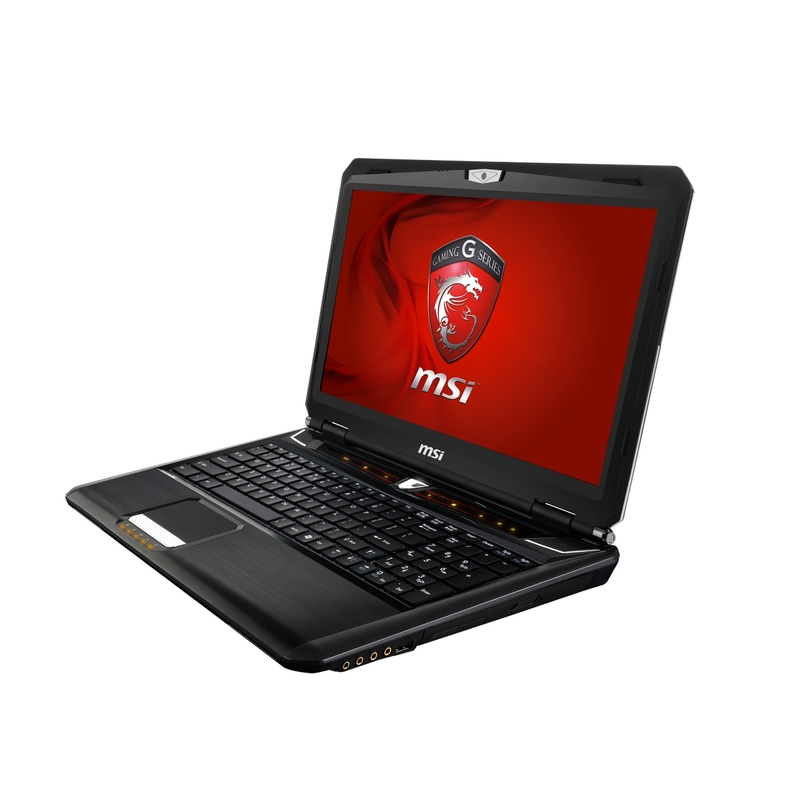 Built to provide the best gaming performance-per-dollar, this notebook packs AMD's™ latest processor A10-4600M and the newest generation top-of-the-line AMD HD7970M discrete graphics card along with components and features critical to gamers. 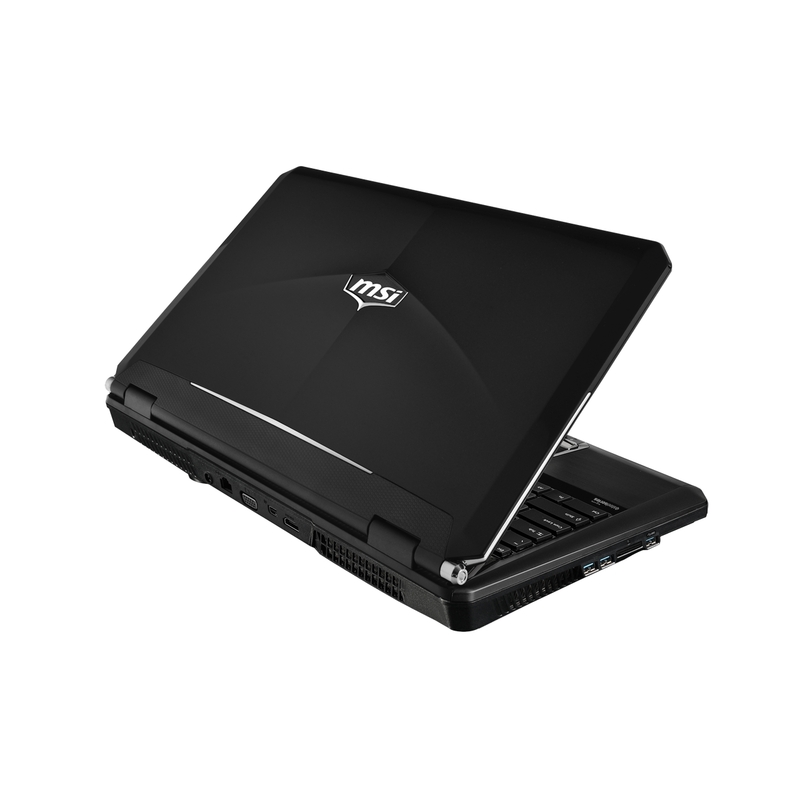 This gaming notebook comes with Killer Game Networking, SteelSeries keyboard and Blu-ray combo drive as well as delivers superior sound through both headphones and speakers thanks to the embedded amplifier and Dynaudio® speaker system. 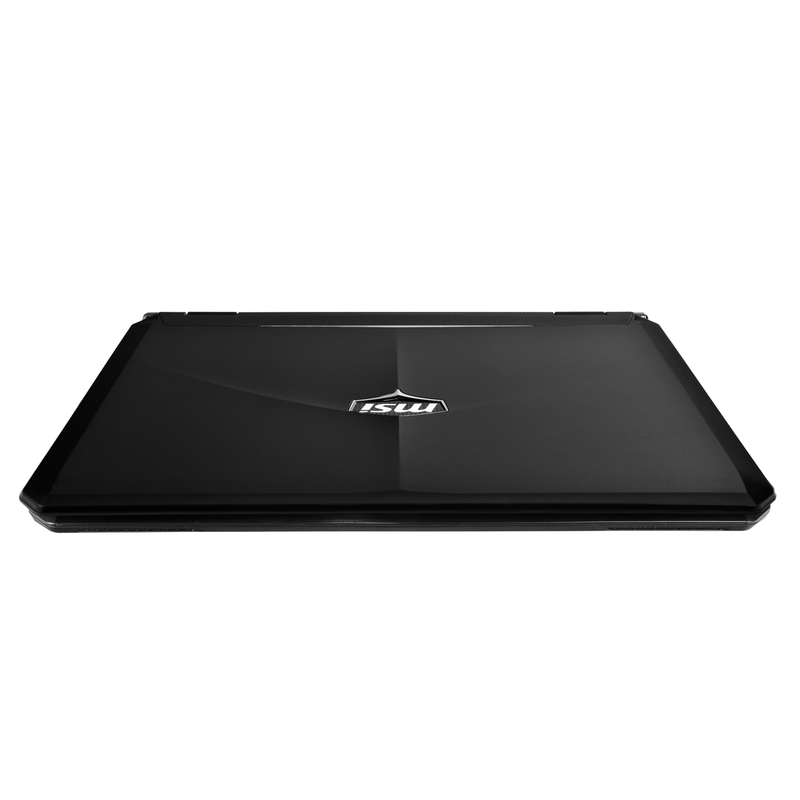 The GX60 gaming notebook packs one of the fastest mobile GPUs around, the latest high-end AMD HD7970M 3D discrete graphics card with 2GB GDDR5 memory which supports DirectX 11 for smoother 3D animation and graphics more lifelike and nuanced than ever before. This high-end AMD GPU paired with the AMD 10-4600M processor can power the latest games at full HD resolution on high or ultra-high settings. Experience sharp, bright and detailed graphics with the 15.6” anti-glare 1920 x 1080 resolution LED-backlit display featured on the GX60. The matte finish of the display was chosen with gamers in mind so that glare doesn't hinder gaming sessions. Up to three LCDs can be hooked up to the GX60 through the available HDMI 1.4b, Display Port 1.2 and VGA ports for super high 4096 x 2160 resolution. Enjoy massive desktop workspaces or ultra-immersive visual environments with ATI Eyefinity with the convenience of the highly portable GX60 notebook. The GX60 has a sturdy and spacious SteelSeries professional gaming keyboard that provides solid tactile feedback on each key press that just feels right. 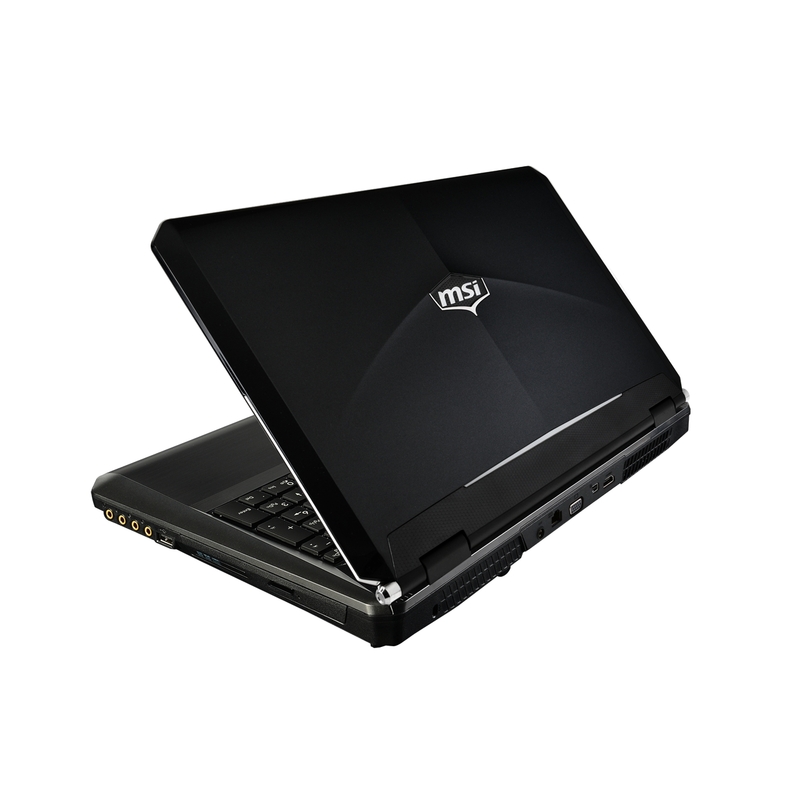 The keyboard is also built solid with double the durability of regular notebook keyboards. Additionally, the Windows key was moved to the right side to avoid accidental disruptions while gaming. Enjoy premium sound both through headphones or GX60's speakers. 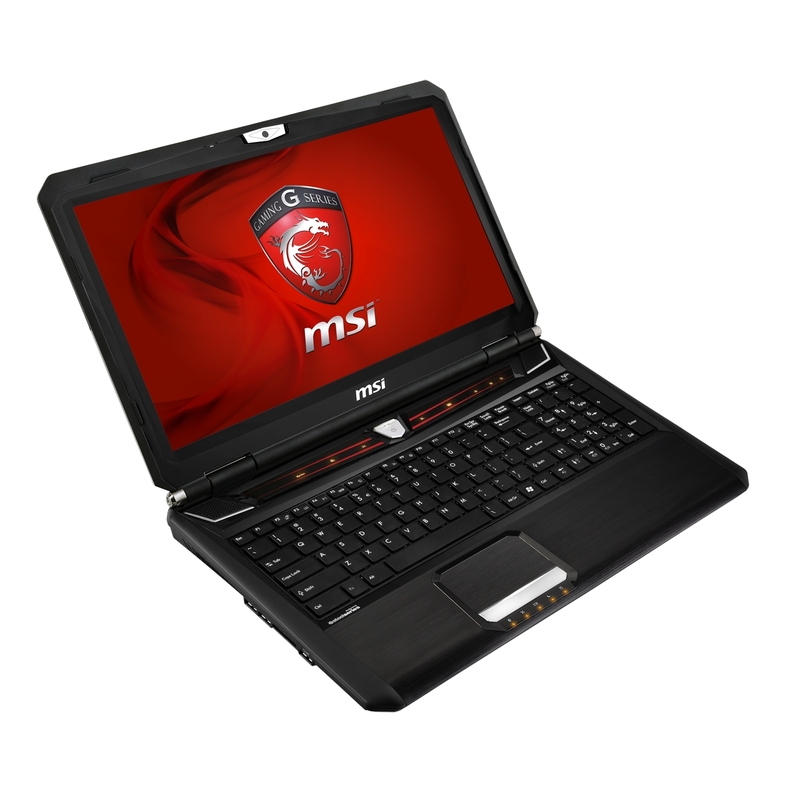 MSI's Audio Boost sound technology ensures that gamers can enjoy distortion-free and static-free audio. The gold -plated audio jack ensures better transmission performance and reduced noise, which means cleaner, crisper stereo sound reproduction. In addition, the GX60 boasts a built-in amplifier to ensure top-quality sound in high-end headphones. AudioBoost allows all the fine details to be heard, whether subtleties in music or footsteps from far away while gaming. Experience surprisingly high quality sound typically unexpected of notebooks from the GX60's speakers, thanks to the Dynaudio sound system. Even more, with the inclusion of THX TruStudio Pro technology provides virtual surround sound when sitting in the sweet spot in front of the GX60. Never experience lag as a result of downloading files while online gaming. The Professional Killer Game Networking prioritizes gaming packet data. With the lower latency, gamers enjoy a slight edge over the competition. 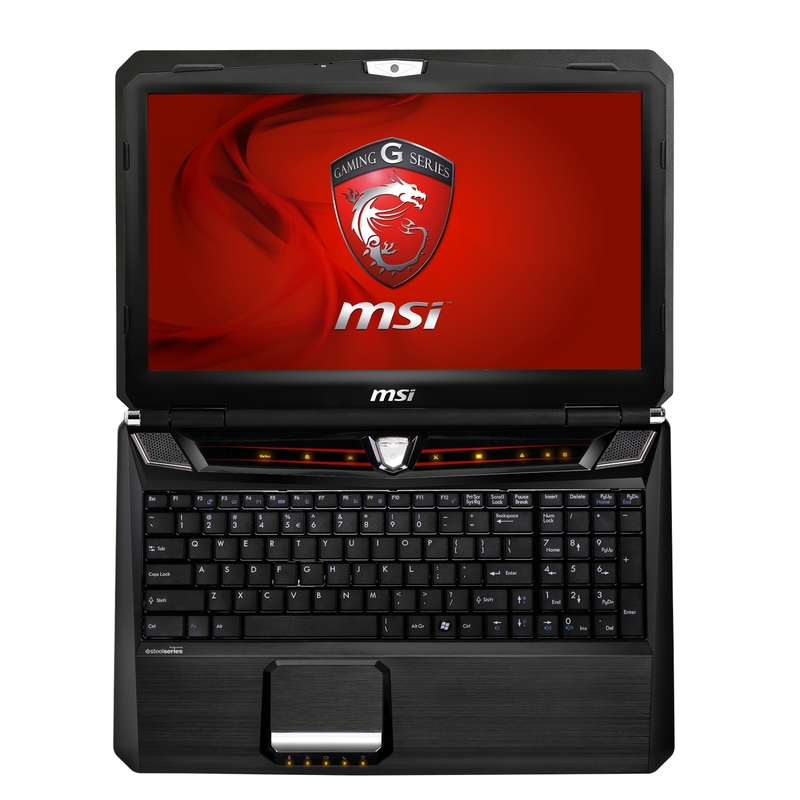 The GX60 is currently available at Tecs, Umart, MLN Scorpion Technology Computers, Gamedude, PC Case Gear, Just Laptops, and Play tech with a suggested retail price of $1299. 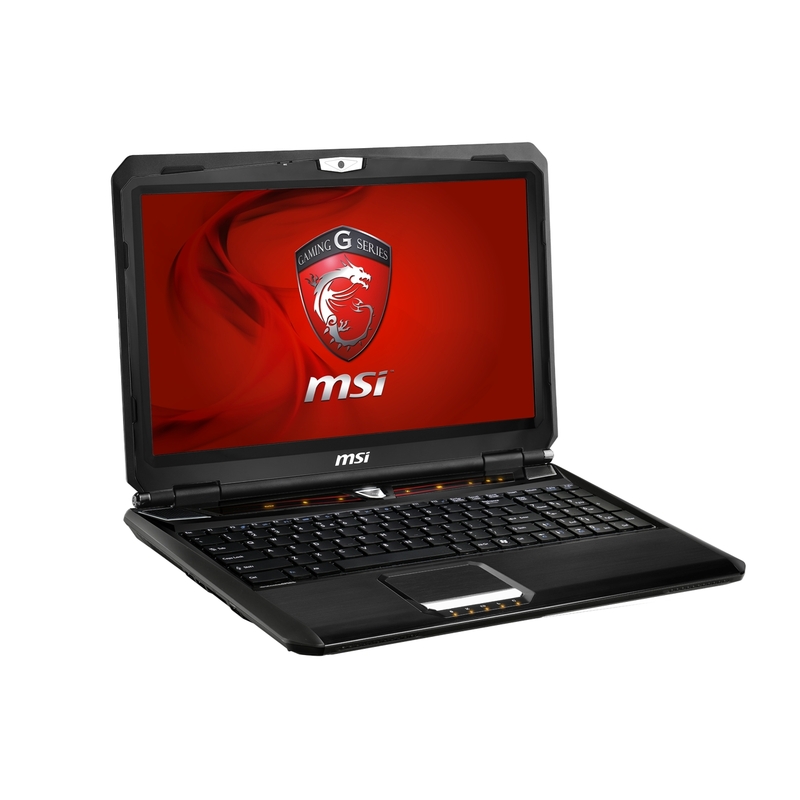 MSI Notebook Australia is giving out 10 DiRT Showdown Steam codes for every week until the end of March along with secret prizes that will be revealed later. Head to www.facebook.com/msiaus for more details. 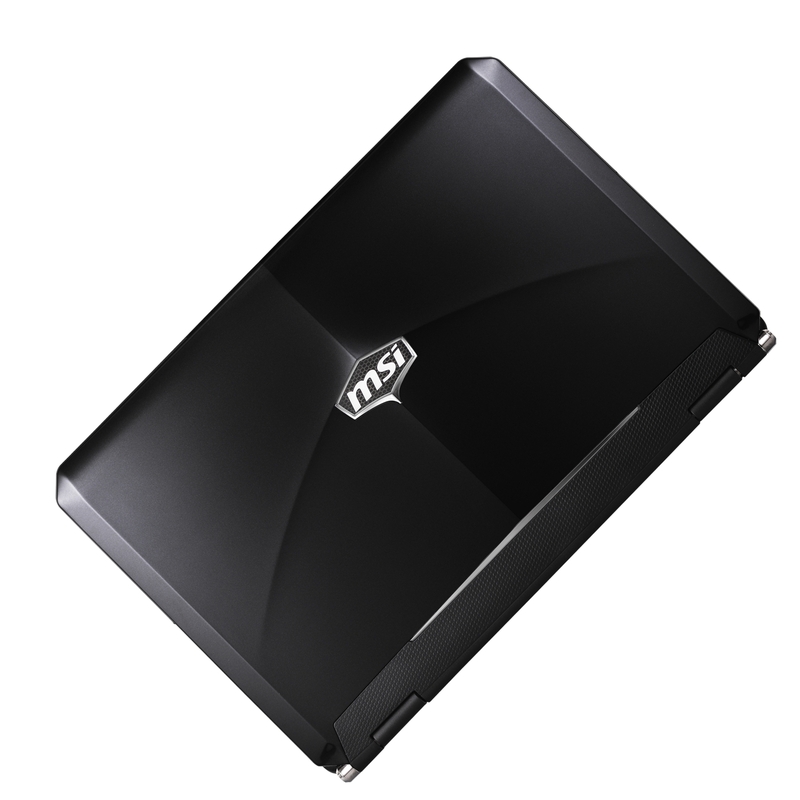 MSINOTEBOOK’s goal is to become the most trusted name in laptop computers. We stand by our principles of breakthroughs in design, the pursuit of excellence, and technological innovation as we have continued to raise the bar for ourselves and have accomplished a great deal of pioneering work in the industry. 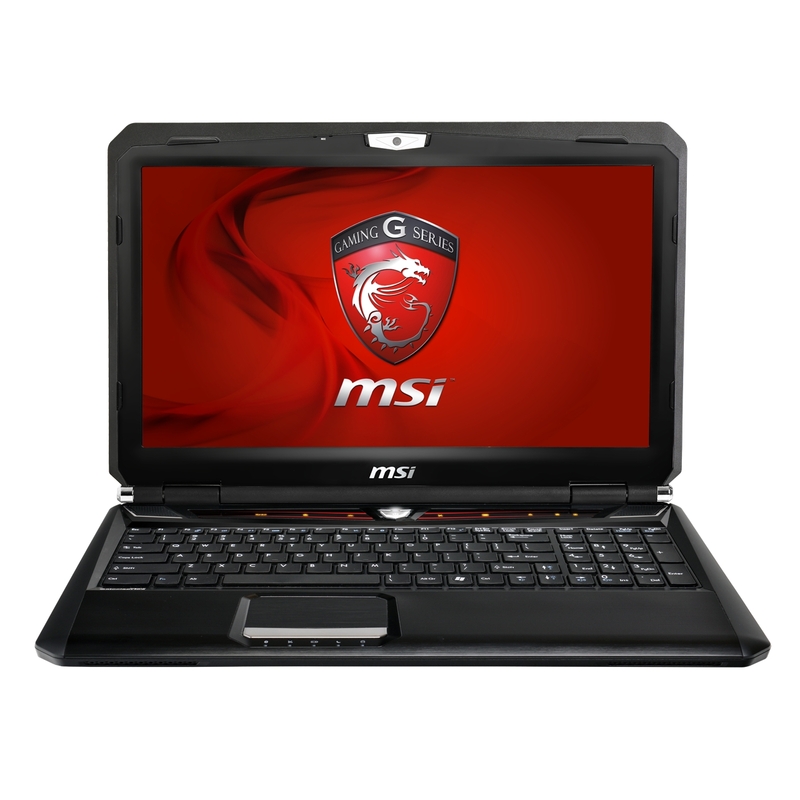 If you need more product information, please visit http://www.msi.com.